In light of the revelation that the late Robin Williams had early Parkinson’s Disease when he committed suicide on August 11th 2014, a study published in the August 2014 issue of the Journal of Parkinson’s Disease is of particular interest. Researchers at Northwestern University in Chicago in collaboration with the National Parkinson’s Foundation (NPF) found that although depression is known to be a common symptom of Parkinson’s disease, the mood disorder often remains untreated for many patients. A release from the university notes that depression is the most prevalent non-motor symptom of Parkinson’s, a chronic neurodegenerative disorder typically associated with movement dysfunction. Using the NPS’s patient database, the investigators looked at records of more than 7,000 people with Parkinson’s disease. Among those with high levels of depressive symptoms, only one-third had been prescribed antidepressants before the study began, and even fewer saw social workers or mental health professionals for counseling. The investigators then focused their analysis on the remaining two-thirds of patients with depressive symptoms who were not receiving treatment at the start of the study. Throughout a year of observation, less than 10 percent of them received prescriptions for antidepressants or referrals to counseling. Physicians were most likely to identify depression and advocate treatment for patients with the severest depression scores. However, recognition may be lower for the general population of patients with Parkinson’s disease. The patients in this study visited medical centers deemed “Centers of Excellence” by the NPF. 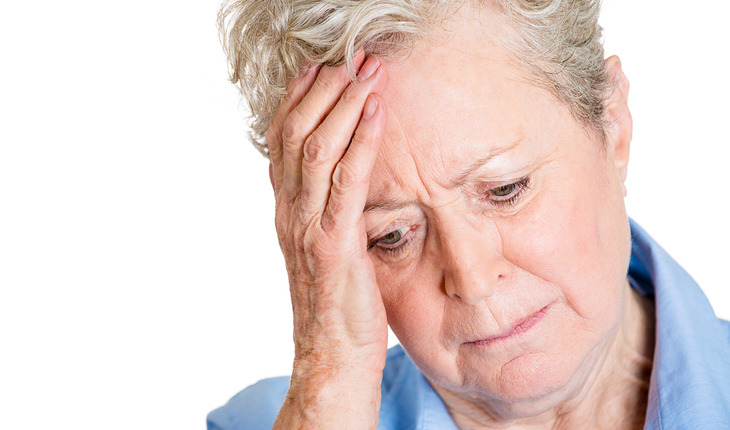 “Physicians must be more vigilant about screening patients for depression as part of a routine assessment of Parkinson’s disease, and the effectiveness of different treatments for depression in this population need to be assessed,” said Dr. Bega.